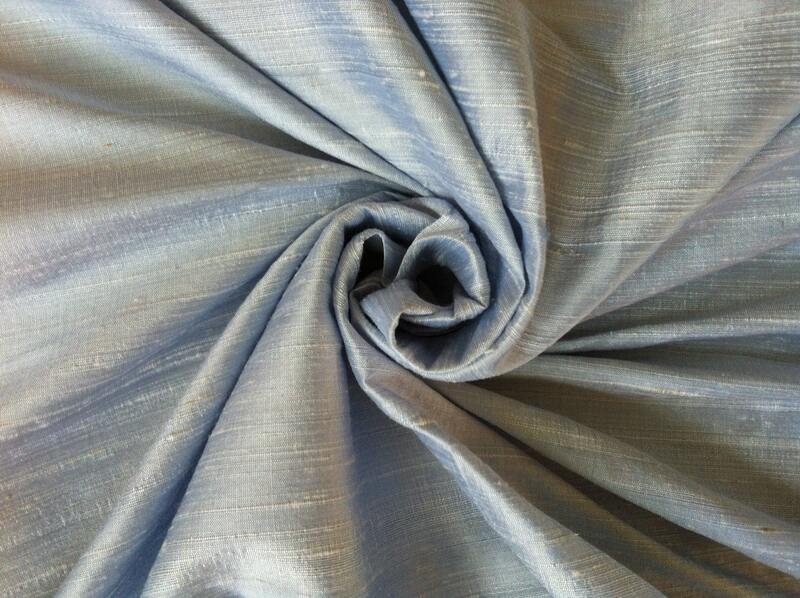 Light Baby Blue dupioni silk fabric tone-on-tone. Brand New High-End Dupioni Silk Fabric Yardage. 45 inches wide. Will order again. Fast shipping. Love the color, appreciate the fast shipping.